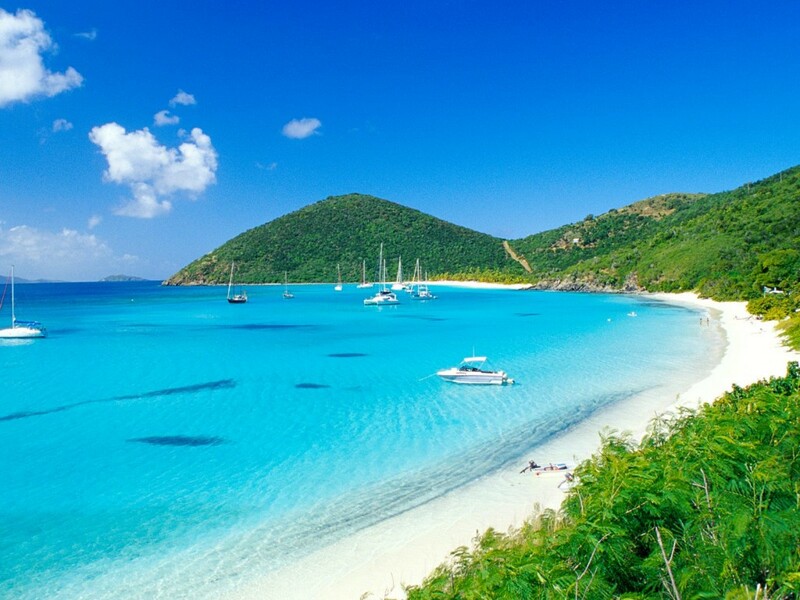 The BVI is a resilient destination with a community of friendly, smiling faces. Given the recent impact of Hurricane Irma to the Territory, the Government of the Virgin Islands and the Community has rallied together, dedicated to restoring the BVI to the stellar tourist destination that many visitors have grown to know and love through the indulgence of our powder white sand beaches, turquoise seas and natural beauty. We recognize the importance of the cruise industry to our economy and its many stakeholders and we remain committed to its development. We take this opportunity to thank the FCCA and member lines for their unwavering support. I am therefore pleased to advise that our award-winning port Tortola Pier Park will reopen on November 1st, and the wider destination is well on its way to be open and ready to receive our valued visitors boasting all of our beautiful assets that showcase the best of the Caribbean.